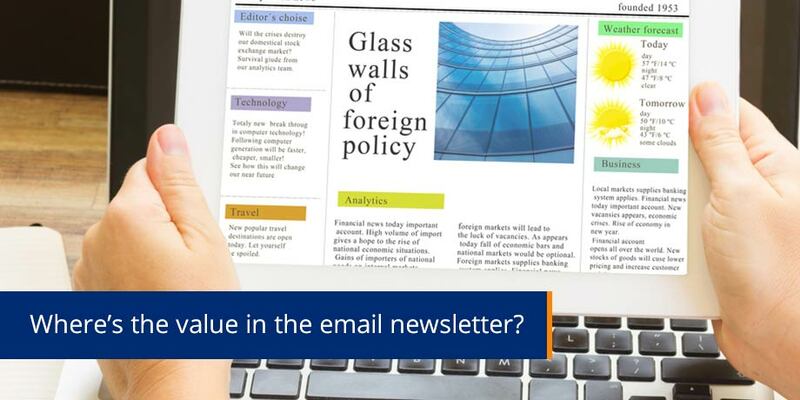 Striata Spotlight Insights What is the true value of email? What is the true value of email? These days, social media is a very hot topic. We regularly receive updates on the current number of Facebook and Google+ users, daily tweets sent etc. All of which boast very impressive statistics, so how does email compare? In this month’s edition of eMarketing Insight, we compare the popularity of email to social media and explore the possibility of placing a monetary value on email. Can we place a monetary value on email? Use every email marketing opportunity available to you. Have you considered your transactional emails – confirmations, payment receipts and eBills? This is prime marketing real estate. Including marketing messages within transactional emails (transpromo marketing) is the perfect way to send targeted, personalised offers. Plus customers expect them and so they yield higher click through rates than any other email. Make sure that every message you send is relevant to your customer. Know your customer, so you can identify which products or services are relevant to them and then send them customized email communications. This way, you can build good customer relationships, which in turn will encourage customer retention. Get involved in the discussion. Use social media to complement your email strategy and increase your exposure. Some of our clients are already experiencing significant cost savings by switching from paper to email communications and so can you! If you want to know how, give us a call.